Trampolining is very beneficial for muscle development, making it possible to train more easily and more quickly for any kinds of acrobatics. 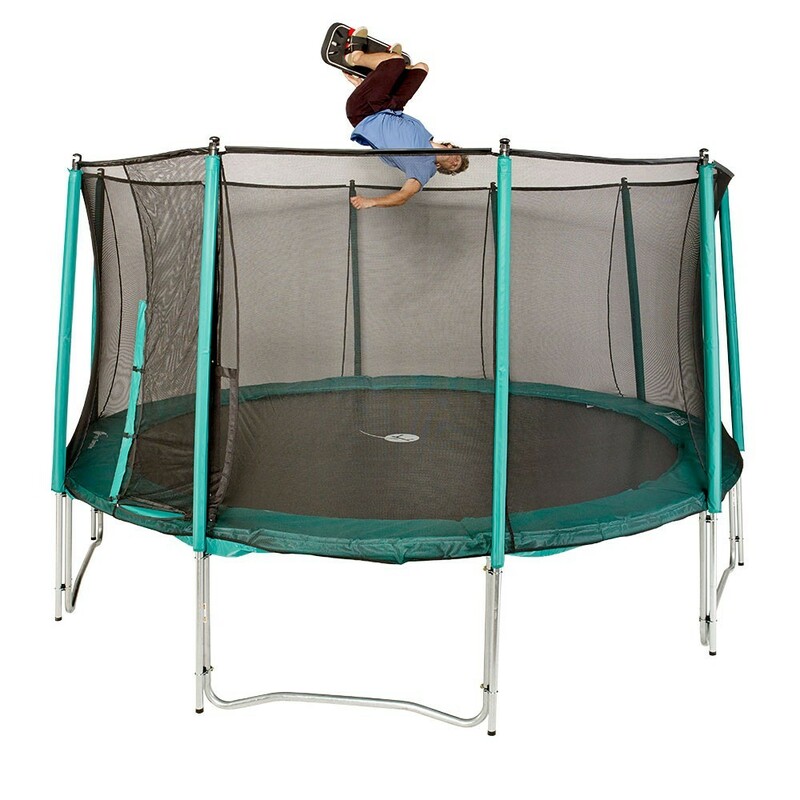 Many sportsmen and women are therefore relying on trampolines to practice in the off-season. Our Freestyle Board has been used for many years by extreme sport lovers such as skaters, snowboarders or surfers. The principle is simple but efficient, enabling you to perform your favourite sport in absolute safety on your trampoline. 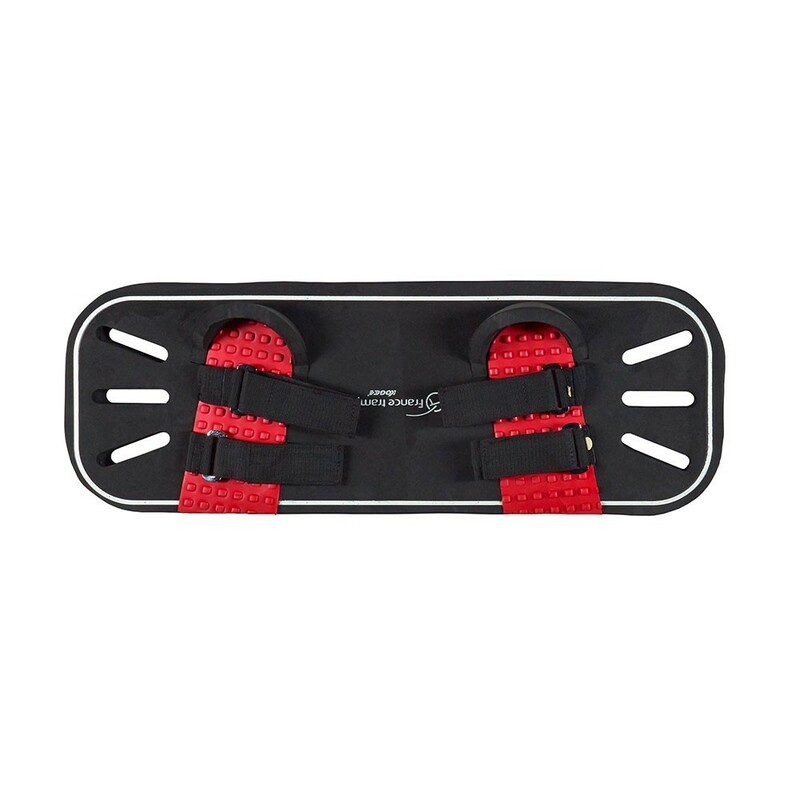 France Trampoline's Freestyle Board can be used on any trampoline fitted with a net for extra safety. - It is made of ultra-compact foam, its weight is sufficient to echo the feelings of a real board and is suitable to fit in tricks easily. The feet are securely attached with straps and the heel is reinforced to mimic a snowboard perfectly. 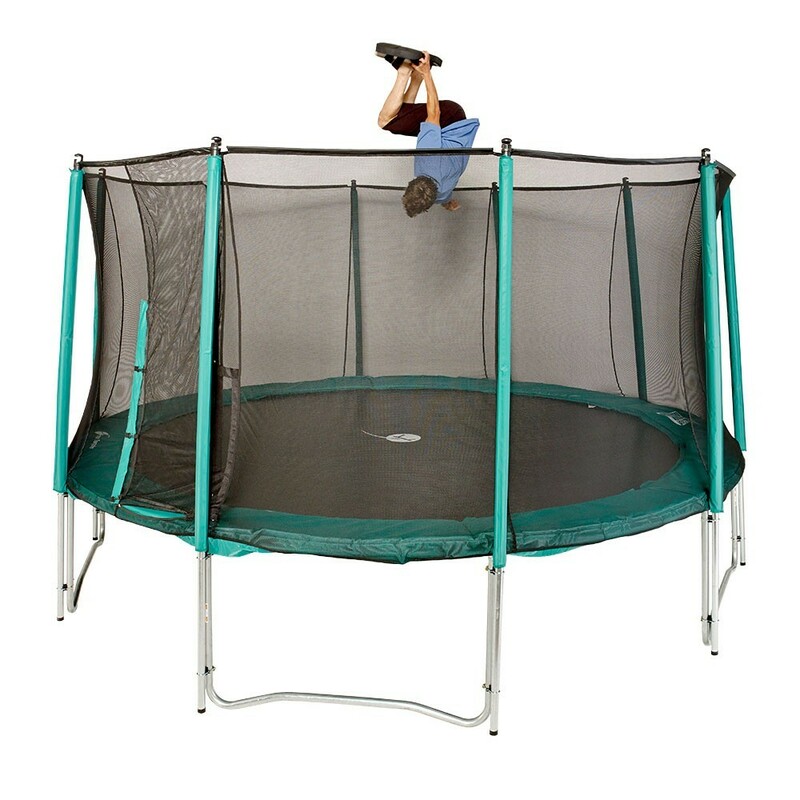 The compact foam is useful as it does not damage trampoline parts, such as the jumping pad or frame pads. - We recommend that all those wanting to train while having fun on a trampoline use this Freestyle Board. 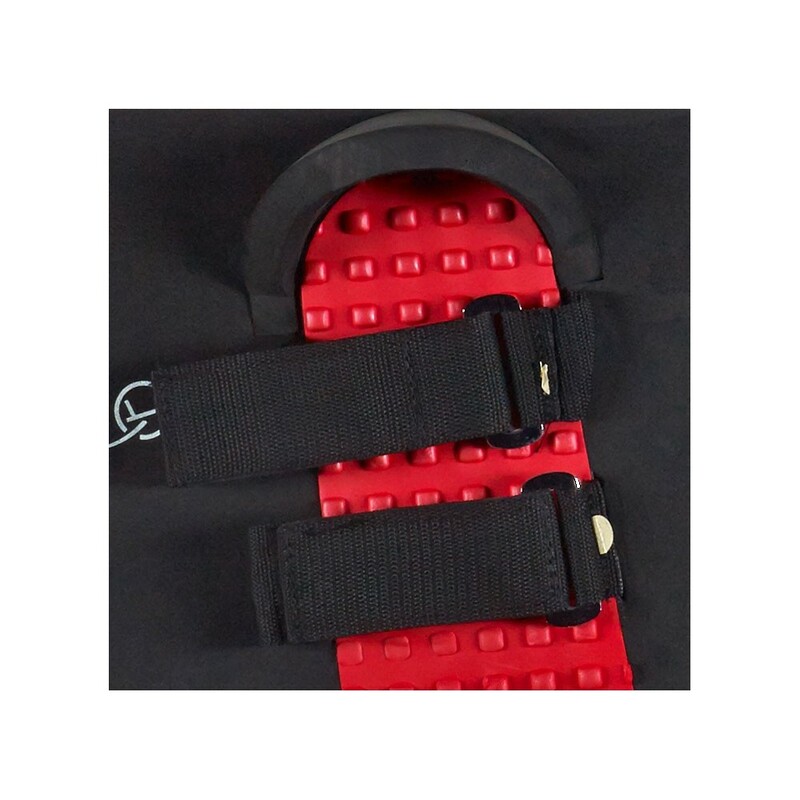 Foot straps are adjustable, but for better support and therefore a more pleasant experience, we recommend that all users should have a shoe size of 38 (size 5) or over. 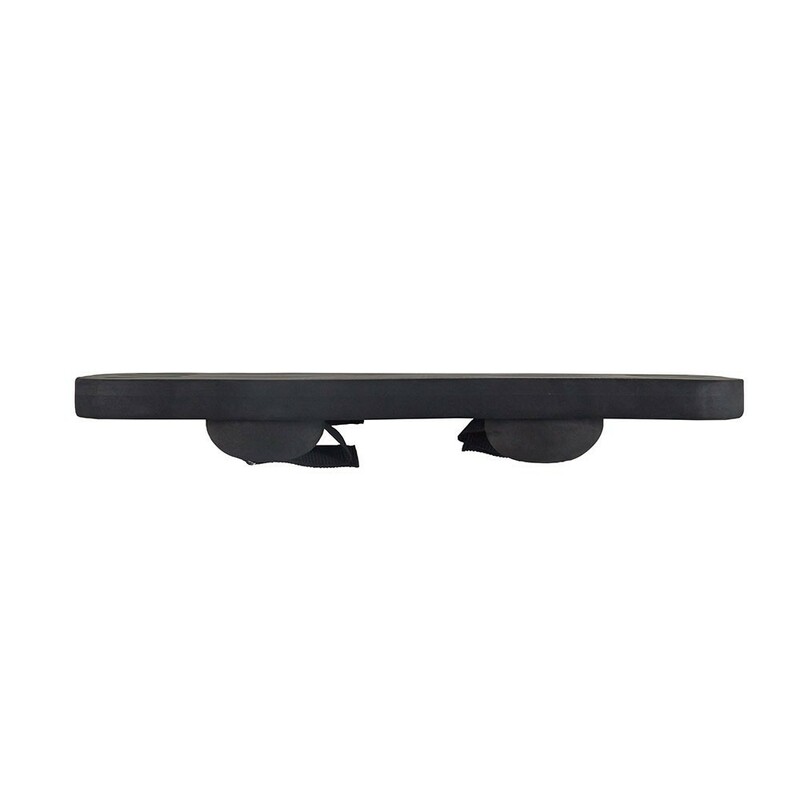 - Users of the Freestyle Board should wear a pair of shoes and not be bare foot. In the same category, we also have our Freestyle skis.